Download & Install PD1510F_EX_C_2.7.2 Firmware update For Vivo Y51L. 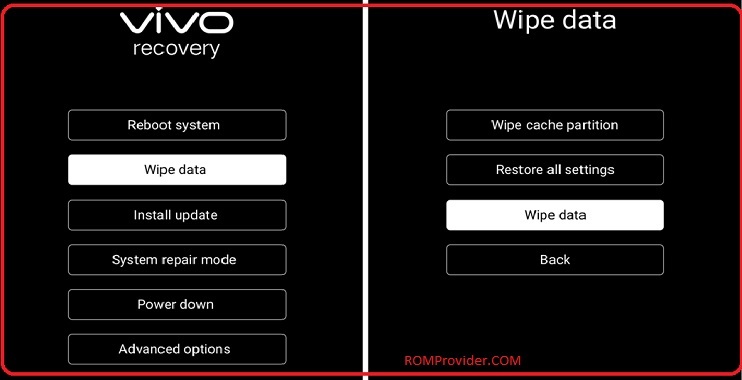 If you own Vivo Y51L Smartphone then you can update it to latest OS using the Below Instructions. Here we Share PD1510F_EX_C_2.7.2 Firmware update For Vivo Y51L with update Instructions. PD1510F_EX_C_2.7.2 Firmware update For the Vivo Y51L Come with Latest Google Security Patches as Well as Some Minor Improvement’s. Vivo Y51L Smartphone is Run on android 5.1 OS Which is Powered by a QCOM SD 410 Processor. it is a dual SIM (GSM and GSM) smartphone that accepts Nano-SIM and Nano-SIM. Connectivity options include Wi-Fi, GPS, Bluetooth, USB OTG, FM, 3G. the Vivo Y51L Smartphone is Come with 1GB of RAM and 16GB of Storage can be expandable via SD card. 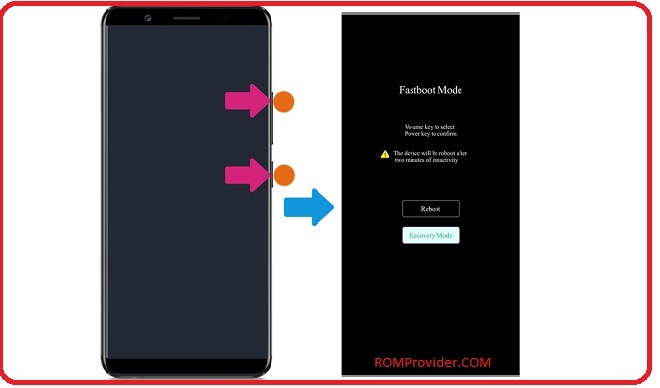 Now Switch Off Phone and together Press Power and Volume up Button until Vivo Logo appear then Release Your Phone booted in fastboot mod Now Select Recovery mod.